Thesis topic: The effect of esters on boosting the SPF factor of a given sunscreen formulation. In charge of global development for skin, body care, sun and make up products. Provided leadership to the R&D teams located in Florida and New Jersey. Brought outside innovation inside the company and established the company strategy to be among the most innovative players in the contract manufacturers in the cosmetic field. Create unique concepts, easy understood by the consumers. Functioned as liaison between R&D, marketing and consumers. 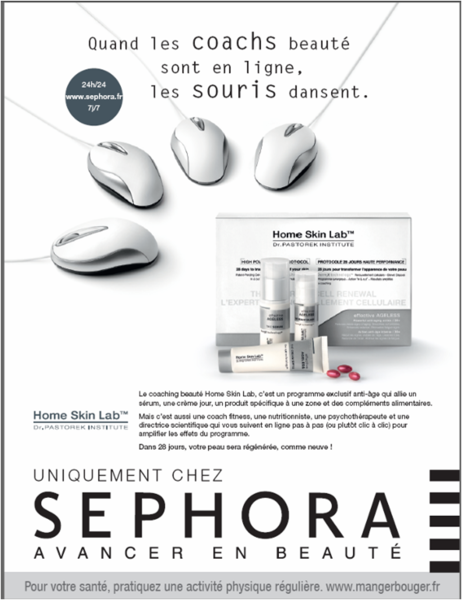 In charge of International R&D laboratories for the development of Skin/Sun Care and Make up/Face category, based in Monaco and USA. This was a special assignment with the main goal of developing unique products with enhanced aesthetics, high functionality to help newlaunches in the skin/sun care area with “newness” and to cross-link color products with skin care science. 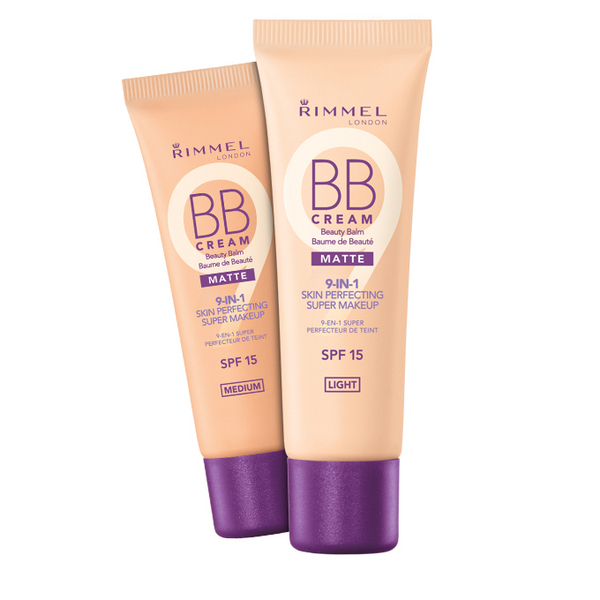 New products with enhanced benefits, new claims and high efficacy were created; among them, BB creams, color corrector, SPF primers, mattifying makeups were successfully launched and helped increase market shares and company profits in the respective categories. Managed the "turn-around" of the makeup foundation group from a poor performer to a leading contributor to Coty’s new product portfolio in the makeup for face; with a specific mission of introducing products with new textures, sensorial application and outstanding performance. 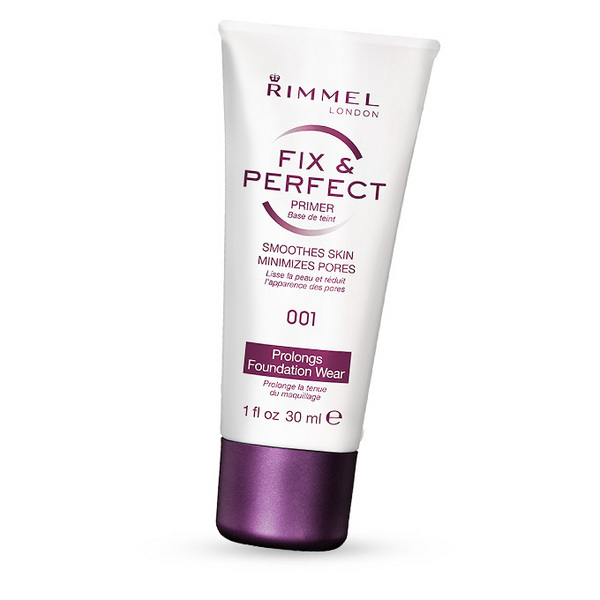 Among the group’s achievements: Astor “Anti Stress and Lift” (number1 foundation in Poland and Germany and an award winner), Rimmel “Recover” foundation, Astor “16 H Mattitude Foundation, Rimmel “Lasting Finish” foundation. 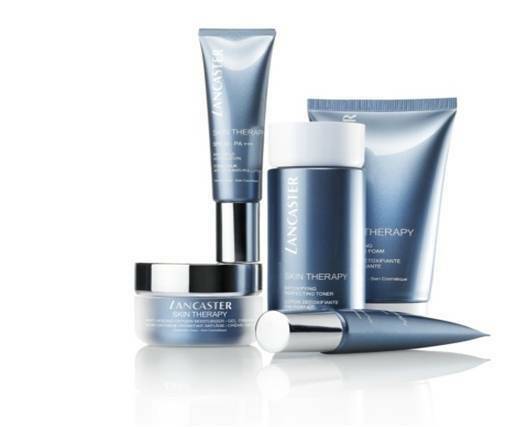 On the prestige end, Lancaster’s “Radiance Foundation” was recognized as the best foundation developed in Coty. Established new methodology to predict the color deviations in production, by measuring colorimetrically the LAB values of standards, and making this part of the product specs; by implementing it at the factory level, the color matching time decreased by 30%. Established the "blue sky" research; Basic & Applied Research lab was the first of its kind established in Coty, with the main role of creating new concepts and innovative products, managing the transfer of outside technologies internally making them available to new products in all Coty brands; about 80-90% of the concepts presented were embraced and immediatelly included in the 3 year marketing calendar. Basic and Applied Research developments were also covering the innovation part in the Personal Care and Fragrance categories. 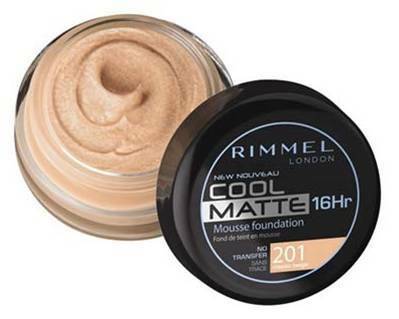 Among the products with a high hit rate in the marketplace, were “Rimmel Comb mascara” (increased market share by 12.7% at launch), Adidas “Climacool AP / Deo“, “Smart Molecule” concept for AP/Deo. “Moisture absorbent complex for AP/ Deo, Aquashine lipstick and Long lasting High Shine Lipstick gloss, most of these covered by patents. Directed all color development for face and eye products for Coty’s mass market brands. Developed the first technically advanced “dome eyeshadow" for Astor brand. Worked closely with Marketing to identify the brands' needs for growth and created innovative products based on the latest technologies that fit into brand startegy. Involved in new product positioning via technology and ingredient claims. Active participant in joint brainstorming meetings with licensee companies such as Chuppa Chups, DuPont – Lycra, Adidas, etc. Received the Coty Award for Outstanding Achievement in Color Cosmetics. Appointed the first manager of Color R&D, the new division created in Coty. In charge of setting up labs and establish the color development group for Coty, the company’s first R&D color presence in the US. Directed the group’s efforts to develop new formulations for lipsticks, make up, powders and mascaras. Worked with Marketing to develop new “high appeal” product concepts based on focus group results and consumer models. 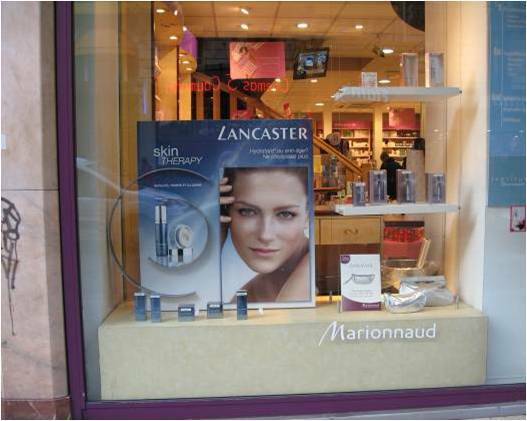 The brands serviced were Sensiq, Rimmel, Astor, Miss Sporty, Lancaster, and Jil Sander. Coordinate R&D efforts to synchronize with marketing in supporting the existing brands and “harmonize” formulations and processes for global acceptance. Harmonize formulations within the R&D and among various factories. 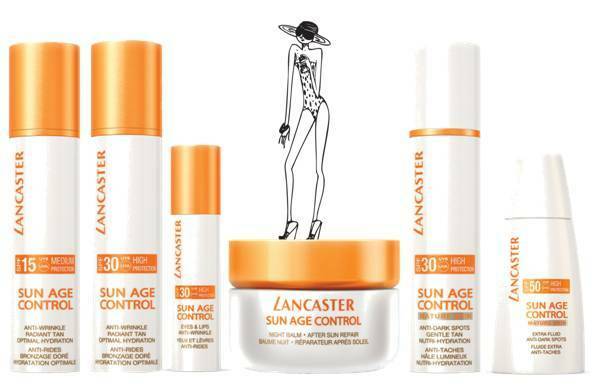 In charge of R&D Sun Team to formulate OTC products for Lancaster brand, the leader in sun care products in Europe. Developed a number of formulations based on new concepts and the innovation brought reflected in a number of patents; this included highly successful Tan Maximizer (developed in 1996, still a best seller for over 17 years. Among other innovative products, the SPF 15 Sun spray, SPF 8 and SPF 15 translucent gels, and Self tanning light/ medium/dark products. Color cosmetics - Part of Avon's Europe region product development group. Learn formulation technique and color matching for various color cosmetics, skin care products. Creative, dynamic, results-focused manager with a diverse skill set. Known for bringing inspirational leadership, strategy and vision to R&D teams, highly supportive of marketing initiatives. Experience spanning in skin, sun care and color cosmetics. Passionate about cosmetics and consumer benefits; highly regarded manager experienced in leading multicultural R&D teams operating in a global environment. Over 25 patent applications or granted over the years. List of patents and publications available upon request.